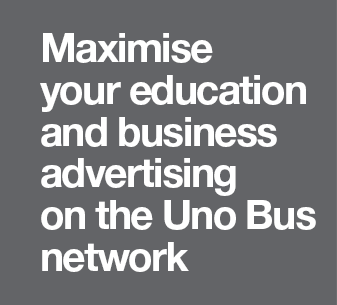 Mega Rear bus advertising is one of the most popular as you can showcase your brand on the whole back of the bus making it unmissable. 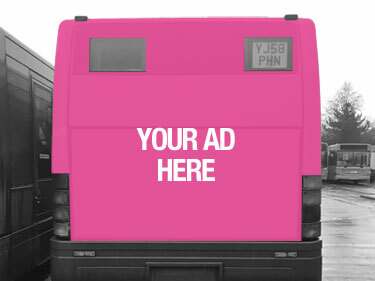 Mega Rears are a powerful show stopping way of advertising, and have as much impact as a high street shop window, targeting drivers and pedestrians alike. They are bold statements and have have great value in extended dwell time. Available on both single and double decks they provide a great way of having a constant presence.